The targeted theoretical preparation helps students to better recognise and understand operational workflows. Conversely, the DHBW subject matter is better processed when it is enriched by practical application. 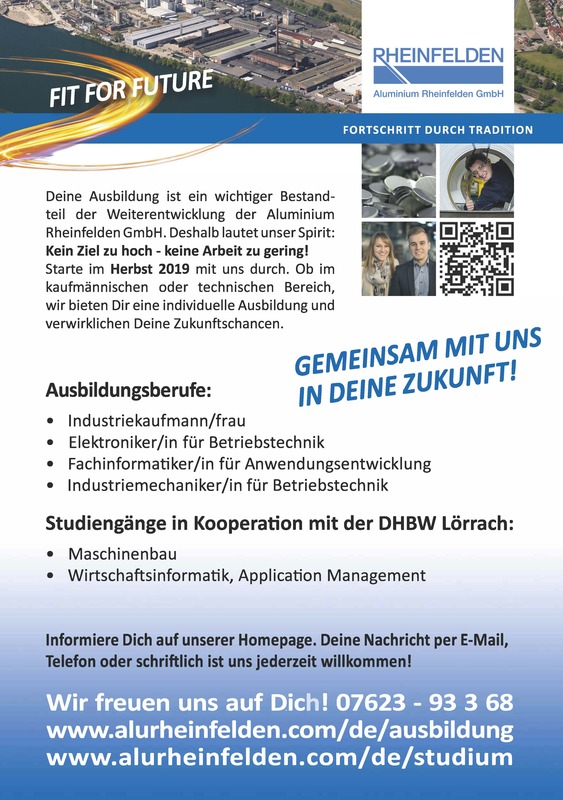 Not all vocational training positions are available every year – we would appreciate it if you contact us in advance.